Developers are not the kingmakers of the fastest growing area of technology: machine learning (ML) and artificial intelligence (AI). Although TensorFlow, Scikit-Learn and Spark MLLib are popular on GitHub, they are, at their core, libraries used by data scientists to build models that enable ML and types of AI functionality. 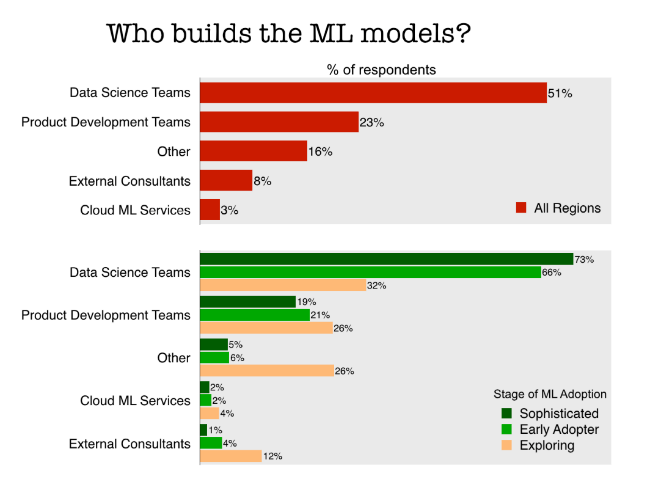 In fact, 51 percent of those doing ML said their models are created by internal data science teams, according to a recent O’Reilly survey. From the perspective of professionals that are creating data products, using ML services from a cloud provider is almost never even a consideration. Yet, AI/ML as a service, perhaps accessed via an API, is often pitched as the primary way developers will get involved in this field. 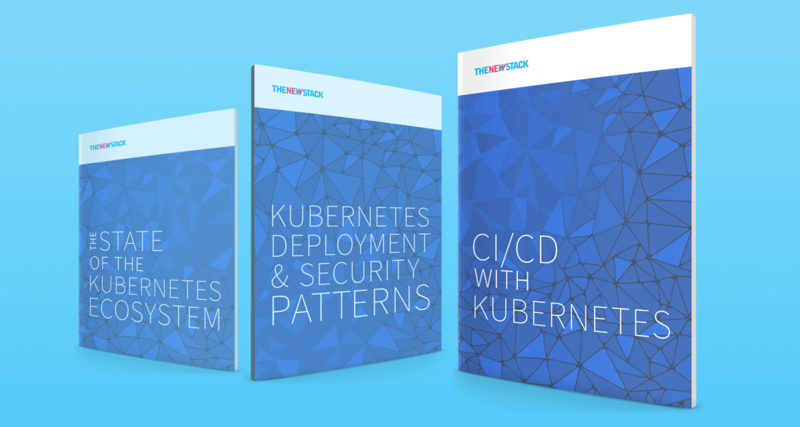 On this episode of The New Stack Context, we talk with technology evangelist Ravi Lachhman from AppDynamics about the rise of software development kits for container orchestrators. A year ago, we bemoaned in this newsletter about how little software for artificial intelligence and machine learning was prepared for CI/CD-styled production usage. Now, this week, we saw three new efforts from mainstream vendors that specifically address the growing AI/ML market. On Monday, Nvidia took the wrap off of its next-generation GPU architecture, called Turing. The Turing architecture is the result of 10,000 engineer-years of development, so boasted Nvidia CEO Jensen Huang, during a Monday keynote at the SIGGRAPH professional graphics conference in Vancouver. Turing includes a set of “Tensor Cores” for AI inferencing work. A single GPU can provide up to 500 trillion tensor operations a second. Oracle also had tensors on the mind. This week, the company released a network protocol designed specifically to carry data formatted in the tensor data model (which involves sets of vectors, scalers, and other tensors). These days, to pass data to and from model servers, most ML frameworks use either text-based JSON, which is slow, or the Protocol Buffers, which can take a lot of work to implement. And on Thursday, Salesforce open sourced its AutoML engine, which is already being used by the company to power some of its own applications. Given a set of structured data, AutoML automates many of the time-intensive processes that can take a data scientist weeks upon weeks to complete, including feature selection and the testing of models. One of the greatest myths about developers is that developers don’t care if the code they are writing, testing or releasing is ethical. But this is not the case, noted Anne Curry – it’s just that developers assume that they are not supposed to care. Our European correspondent Jennifer Riggins sat in on the Coed Ethics conference, held in London last month, where this issue was discussed. Serverless is becoming a very popular solution lately for standing up web services, due to the speed at which new services can be created. But if you're a Node.js developer, there are a few things you should know before you dive in. For instance, Lambdas don't have URLs, they have triggers. You may not know Steve Newman‘s name, but chances are you’ve come into contact with his work. He was one of the brains behind Google Docs, the base technology Google obtained in its purchase of Newman’s Writely. After settling the technology into Google, he left Google to co-found Scalyr and tackle a new challenge: bring Google-like scalability to log management. We spoke with Newman by phone to learn about the history of Writely, the founding of Scalyr, and to get his thoughts on DevOps. The Linux Foundation Open Source Summit is the leading conference for developers, sysadmins, DevOps professionals, architects and other technologists – as well as open source community and industry leaders – to collaborate, share information, learn about the latest technologies and gain a competitive advantage by using innovative open solutions. 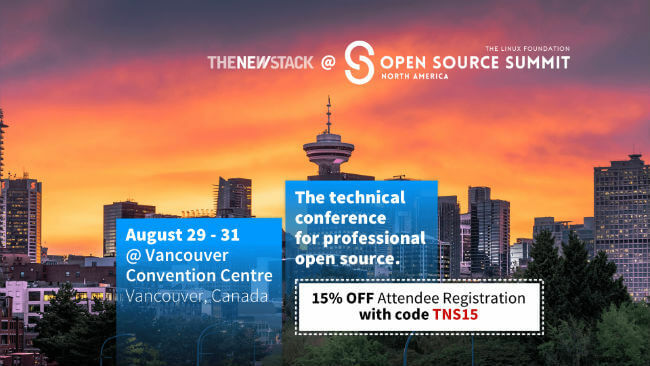 15% off Attendee registration with code TNS15. Register Now!